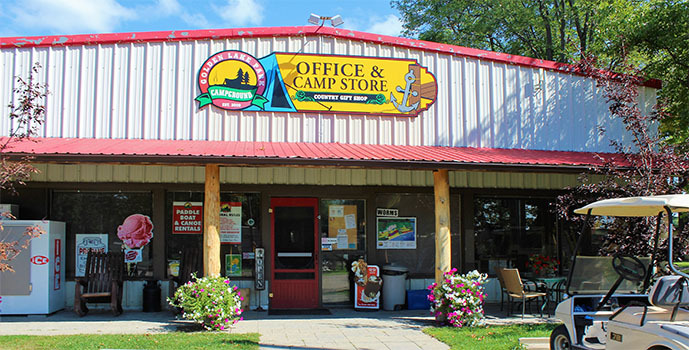 OUR General Store has hot coffee all day and we carry chips, pop, candy, ice cream, bread eggs, firewood, some self care items, fishing supplies, GLP wear and other necessities just in case you run short. We also have some replacement parts for your camper/trailer. 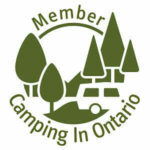 You can also fins campground maps, flyers and information on local attractions and activities.